THE TOOL AND THE FASTENERS FOR THE HIGHEST STANDARDS. 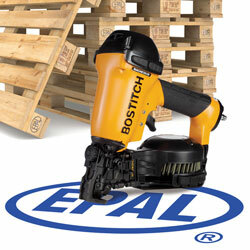 Based on the popular and reliable RN46DW chassis, the new EPAL coil nailer is designed specifically for driving EPAL marking nails. 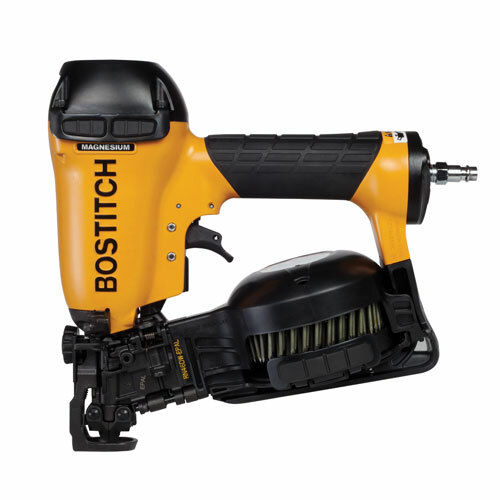 The tool is the latest addition to the range of top quality Bostitch coil nailers and fasteners for pallet & case making. 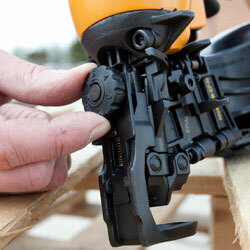 As one of the world’s largest nail producers, we have the inside track on the pallet industry. Designed for your business, every Bostich EPAL certified nail comes with the reassurance of consistent quality of manufacture. To order EPAL nails or to find out more, please contact your local sales team. 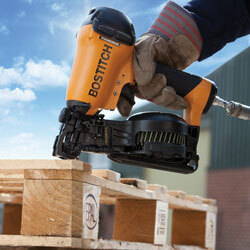 For details of fasteners for this tool, please contact customer services.